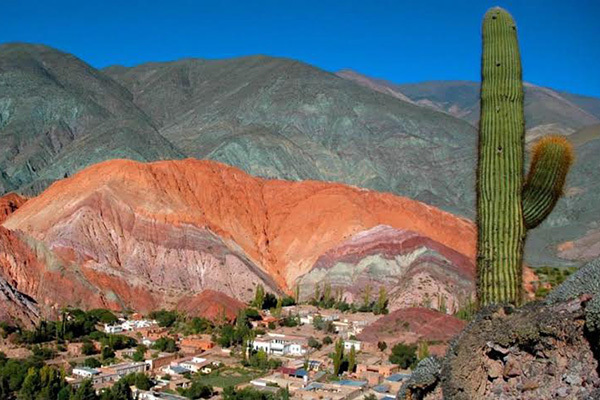 Climate: Peru is located in the sub tropics so the difference between the seasons is mild for the visitors to the plateau. In the mountains it is cold and rainy and the jungles are hot and humid. The year round is a season in Peru. Shops, Restaurants and Commerce: Peru is best known for the handicraft markets and souvenirs. Shopping hours vary from area to area. Caution should be exercised while choosing where to eat.